Earning Qantas point is getting easier and easier every day, and anyone can do it. For those who don’t fly often, these tips will really benefit you and may even give frequent flyer’s some tips. You’ll now earn a lot more miles on the ground rather than in the air, and that’s something we’ll be seeing a lot more of. How big is the sign-up bonus? When you first sign up to a credit card most will offer a certain amount of points; the amount can range from 5,000 all the way up to 150,000, so you’ll want to look for a card with a generous offering. What is the dollar to points ratio? This can ultimately make the card either very valuable or a waste. Most cards earn either 1 or 2 points per dollar which aren’t bad but look around as some cards can earn 3 or even 4 points per dollar and that way points will start to add up very quickly. What other benefits does the card provide? On top of the large sign-up bonus and good dollar points to ratio, some cards also hold some great benefits such as Lounges access, Priority Pass membership, complimentary insurance, purchase protection the list goes on. 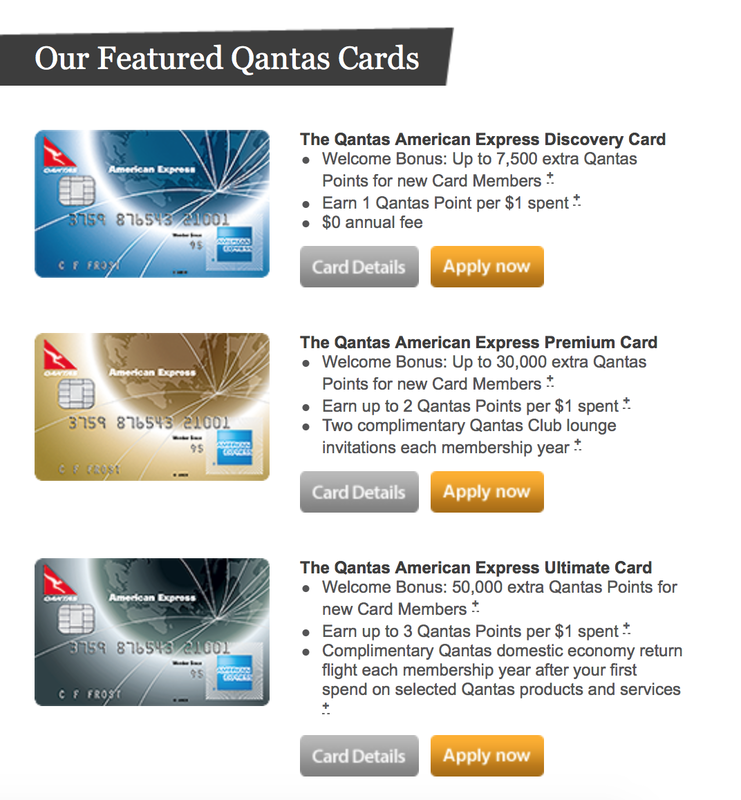 You want to find a card that is an all rounder, and you can transfer your points to the Qantas program. A good idea would be to look at American Express cards as they are one of the best-earning cards in Australia. Bring friends along to increase the number of points you can get. If you are going out for a special event always look to see if you can book through Qantas Restaurants instead of booking directly so, then you can earn more points. Check to see if your card has dining benefits. Both Citi Bank and American Express have a dining program, and some cards are attached to that program. If you’ve booked the restaurant, I then would heavily suggest you check either the Citi Dining Program or the American Express Dining Program if you have a card issued from either company. As well as three Qantas points per $ when purchasing some alcohol, you can also get credit card points which make this a fantastic way to order some wines, champagne, etc. Another nice thing about EpiQuire is that the program often has some good promos such as offering 7,000 points for ordering a certain type of bottle or even free delivery on certain items. Who knew walking and being active could be so rewarding? Qantas Assure is health insurance that is quite rewarding and a great way to earn points. This is a fantastic way to get a lot of points quickly and easily. Qantas Hotels often offer some incredible value, especially when they have their promotions like 10 points per $. Not every hotel is available to book but when you find one you’re happy with go ahead and book it. When you book, enter your Qantas frequent flyer number and in 30 days or less you’ll see your points. Good summary. Have you actually tried Qantas Restaurants before? I’m in Brisbane too and I’ve always found them to be mostly quite expensive restaurants. For work travel it would be great but unfortunately they don’t have good coverage in the small towns I mostly visit. Always good to keep an eye out for the obscure points earning opportunities. Here’s a quick way of learning all the ways to hack points. Learn once and use the tips for the rest of your life.